Nebula Dance, the third album of Alan ‘Ital Tek’ Myson, is the perfect example of the post-everything era in electronics. Glitch pop meets wobbly dubstep meets hip hop meets garage – an exciting and fantastic mix. Bigger is better, as long as you stick to the right groove. 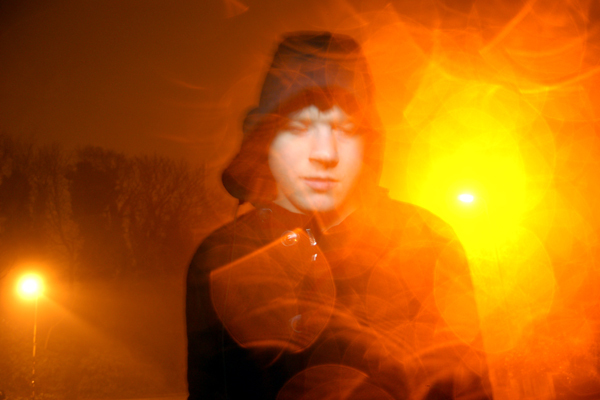 Matt ‘Lone’ Cuttler is another member of the new generation of electronic artists who go against the minimalism that ruled for years – such as Rustie, who played at Artefact 2012. Enthusiasm is a wonderful virtue, and Lone’s Galaxy Garden the perfect place to enjoy it!